from ROI 0044 28 302 66665. 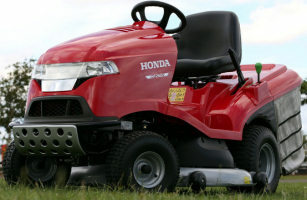 We can deliver your new ride on lawn mower right to your door to any county in Ireland, call us for a low cost delivery quote. 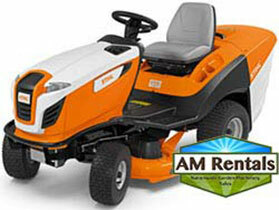 AM Rentals have been supplying ride on lawn mowers for sale to customers all over Northern Ireland and the Republic of Ireland since 1980. 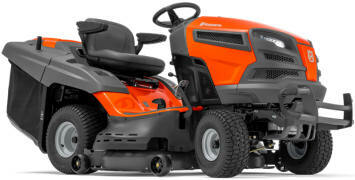 Our experience has taught us to only sell the best, for this reason we offer a wide range of ride on mowers at great prices from all the leading brands with great warranty back up - no matter where you live! 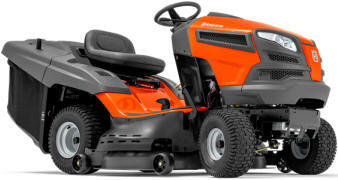 We have great deals year round on Husqvarna, Stihl, Lawnking MTD, Honda, Stihl, Snapper, Atco, Murray lawnmowers, Alpina and John Deere lawnmowers. 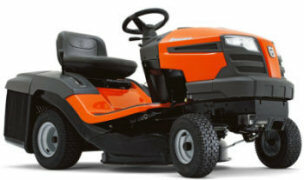 We can deliver your brand new ride on lawnmower to anywhere in Ireland, fully assembled and ready to cut. 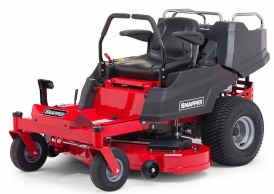 Your new mower can be collected from our shop in Newry, Northern Ireland or delivery can be arranged to any county in Ireland, fully assembled and ready to cut your lawn. 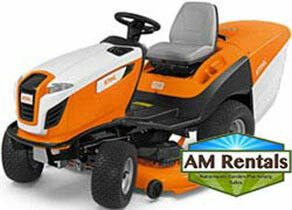 For information on mulch capable lawnmowers click here. Newry on 028 302 66665 or send us an email to amrentals@btconnect.com. to find out a little about us then check the link. For Warranty info check out here. 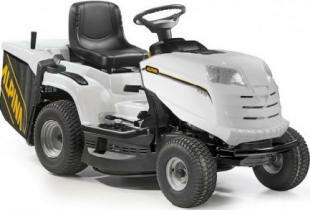 Husqvarna TS138 ride on lawn mower. 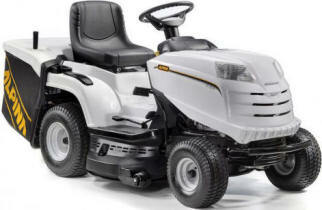 Husqvarna TS142 ride on lawnmower. 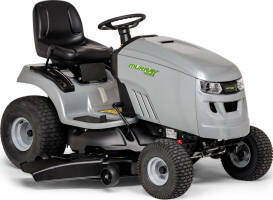 Husqvarna TC130 Ride On Lawnmower. 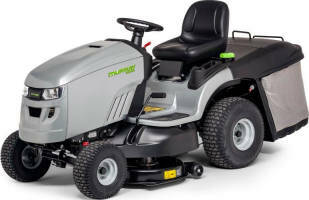 Husqvarna TC142T ride on lawnmower. 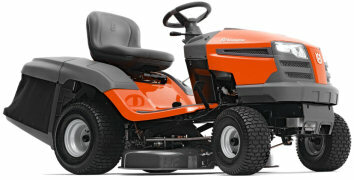 Husqvarna TC342T ride on lawn mower. 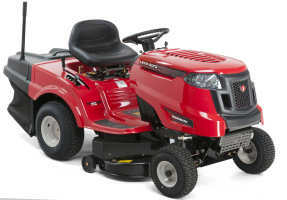 500cc Briggs and Stratton engine. 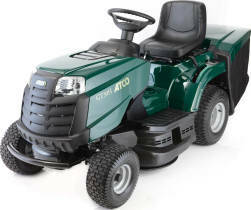 Same mower as Castelgarden or Stiga - different colour. 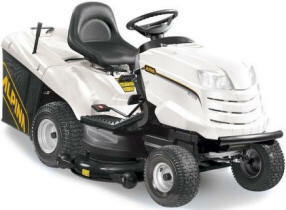 656cc 22hp Briggs and Stratton V-Twin engine. 15" front wheels / 18" rear - full size chassis. 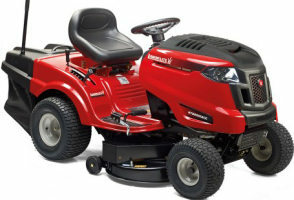 22hp Briggs and Stratton V-Twin engine. 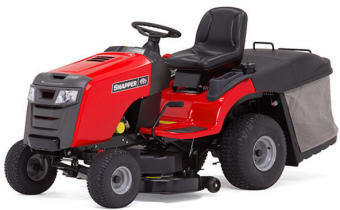 Same lawnmowers as Snapper RXP200 (different colour). 48 inch cutting deck - heavy guage steel. Delivery available all over Ireland. 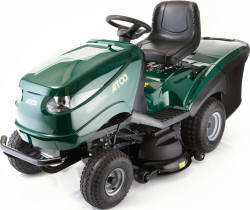 Call for any advice or help on any garden machine, we have over 36 years of experience to offer - 028 302 66665. 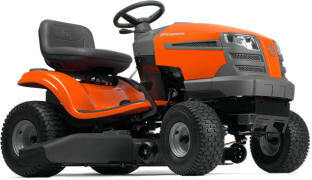 Husqvarna TS38 ride on lawn mower. Husqvarna TC38 ride on lawnmower. 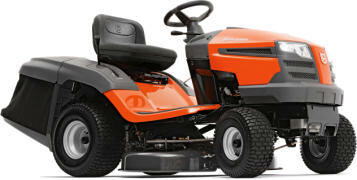 Husqvarna TC138 Ride On Lawnmower. 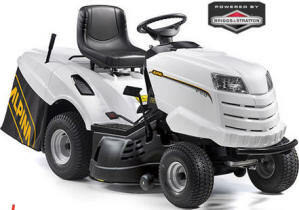 Husqvarna TC239T ride on lawn mower. 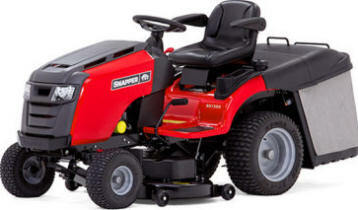 13hp 344cc Briggs and Stratton engine. Alpina AT584HCK, Learn more about Alpina brand here. Made by GGP Italy Learn more about GGP here. 23 inch rear tyres for better traction. 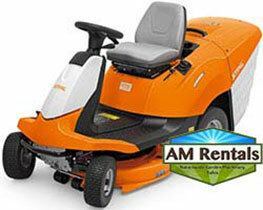 More information on the Murray MSD200 ride on lawn mower. Side discharge or mulch included. Extra thick chassis, all steel panels. 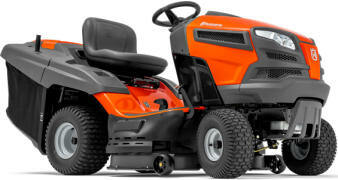 Versamow mulching included - operate from the seat. 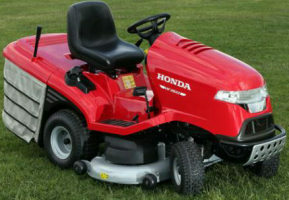 Honda HF2417 HME ride on lawn mower. 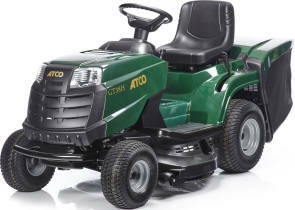 Atco ride on mowers Northern Ireland. 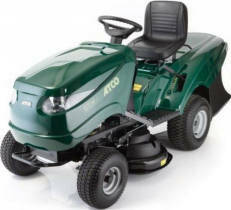 To arrange delivery of any of our ride on lawnmowers for sale in Ireland please telephone us 028 (RoI 0044 28) 302 66665.